Official website of the Santa Barbara Spa offers the best spa services, waxing, facials, body treatments, massage, and more. 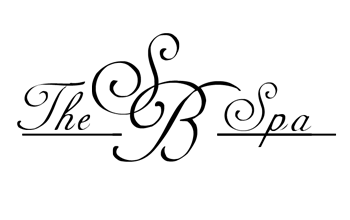 The Santa Barbara Spa proudly uses industry leader NovaLash. 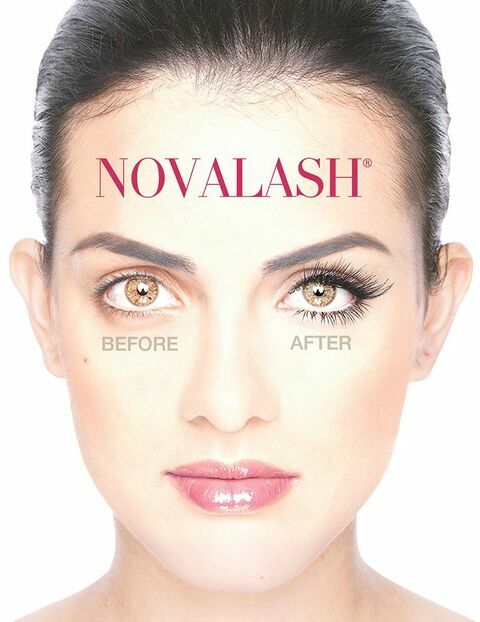 NovaLash Eyelash Extensions are a perfect way to add length and thickness to your natural eyelashes. Shelby McKaig-Rowe selected NovaLash Eyelash Extensions for their natural look because each synthetic lash is bonded to a single natural lash, the final result is of effortless glamour and difficult to detect even close up. Ready for amazing, glamorous lashes? Contact Shelby at the Santa Barbara Spa to set an appointment or book your Santa Barbara Spa package online today.